How to View Blu-ray and BD ISO on Google Daydream VR via Daydream-ready Phones? 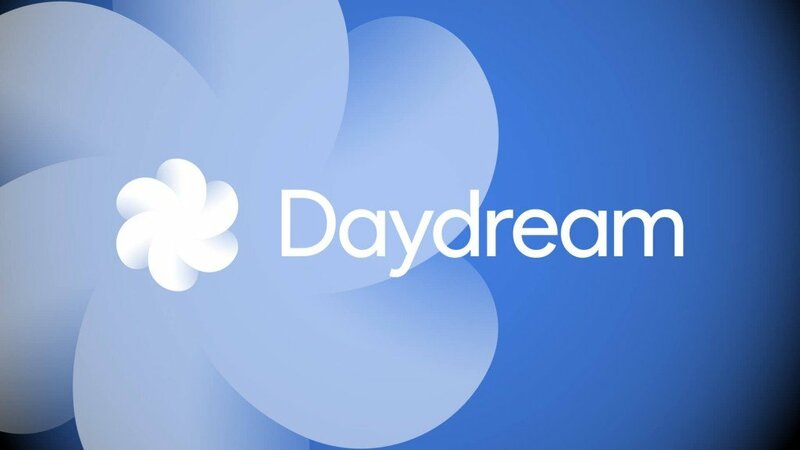 Related to Google Cardboard is Daydream, the next-generation of VR from Google. Where Cardboard was about accessibility and laying the foundations for VR content via your smartphone, Daydream is the future for Google and Android virtual reality. The Daydream View requires a Daydream-ready phone to operate – such as Google’s own Pixel and Pixel XL handsets. Today, let’s learn how to rip and put Blu-ray and Blu-ray ISO to Daydream-ready Pixel and Pixel XL handsets for Google Daydream VR. The advent of Oculus VR & Samsung Gear VR has further boosted the VR craze started by Google Cardboard and other VR devices. The popular formats used for watching videos are either SBS (Side By Side 3D) or 360-Degrees. 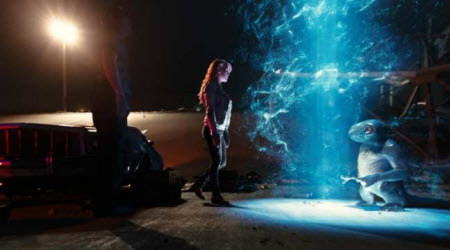 If you want a fresh bite of the awesome 3D VR experience on Gear VR, Oculus Rift, HTC Vive, VR One…, chances are here for you to learn VR Headset 3D Movie FAQs including knowledge of 3D Movie on VR Headset Playback Guides, Tips and Solutions, etc. To Watch 3D VR Movies on VR Headset, What Do I Need? With 3D getting more and more popular, people love to watch 3D movies on 3D TV and 3D Glasses like Samsung Gear VR. But it is a bit difficult to get the 3D content in the market. 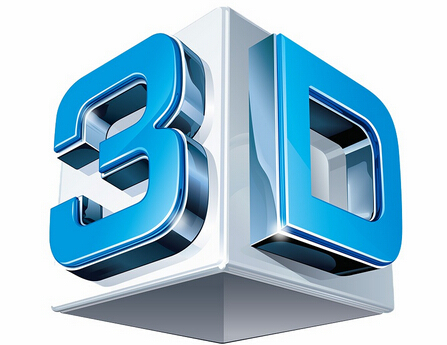 Some people can luckily find the 3D movie they want from YouTube 3D channel while some only can purchase/rent 3D Blu-ray. But if your device is a VR Headset, you won’t play your 3D Blu-ray unless you rip your 3D Blu-ray to 3D SBS digital file. In this case, you need a 3D Blu-ray Ripper. Are you still having troubles in find good 3D Blu-ray movie for your Gear VR? 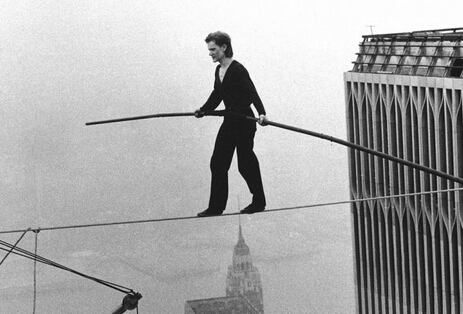 The 88th Academy Award Ceremony give you a new selection – The Walk 3D Blu-ray. So how to put The Walk 3D Blu-ray to Galaxy S6 for your Samsung Gear VR? Read on please. We know that Galaxy S6 only supports MP4, H.264, WMV, etc. Therefore, if you wish to watch The Walk 3D Blu-ray on Gear VR though Galaxy S6 , you need to convert The Walk 3D Blu-ray to 3D MP4 / MKV first for Gear VR. 1. MicroSD Card with enough memory space. 2. Blu-ray disc drive to load your Blu-ray movies onto your computer. If you have already copied your Blu-ray into a folder beforehand, the drive would be redundant. You may know about many popular safe torrent sites, such as The Pirate Bay, Kickass, etc., but may not know about YIFY. They are taking Blu-rays/DVDs and converting them to (on average) 1.5gb to 2.2gb .MKV or .MP4 by using a popular x264 encoding software like Handbrake. This is whay they always maintain movie torrents with high quality and smaller file size. I have been downloading a few 3D movies from YTS (formerly YIFY) for many years now and have been very happy with the quality. Can I watch a 3D YIFY file on my Gear VR? I’m having a problem seeing 3D YIFY MKV. So I watched a YouTube of some dude casting his Gear VR screen to a TV, so of course a few hours later I’m back from Best Buy hooking mine up. My test Chromecasting Blu-ray ISO from Gear VR onto my PlasmaTV was cool so that I want to share my experience here. 1. Transfer ISO to Gear VR on my Mac. 2. Chromecast ISO from Gear VR to TV.How to transfer ISO to Samsung Gear VR with Galaxy Note 4? How to enable Samsung Gear VR to play DVD movies on Galaxy Note 4? Since Samsung unveiled its Gear VR system, the v ery first handset to enable users watch 3D movies on the move (Learn How to Set Up Gear VR for move playback), people are thrilled with the virtual reality. At the same, you may be upset because you cannot bring DVD discs to Gear VR for viewing with 3D effect because it is limited by a sparse content store out of the box. How to enable DVDs on Samsung Gear VR? First of all, you need a Samsung Galaxy Note 4. And then rip DVD movie to Gear VR supported file formats including 2D MP4/AVI/FLV or 3D SBS video, and last step, import movie files into the “My Videos” folder on your SD card. To watch your DVD movies on Galaxy Note 4 in Gear VR, here is a brief guide. Samsung Gear VR is a self-contained, portable, high-quality virtual reality gaming headset. Looking around to inspect the home theater chairs around you is almost as fun as watching a 3D movie trailer with it (and yes, you can watch 3D movies in 3D in this 3D space). 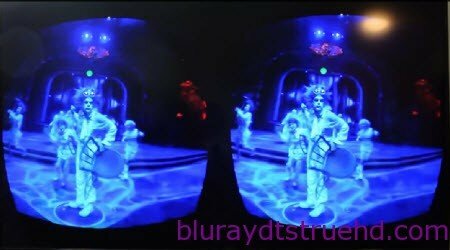 If you have collected some 3D Blu-ray discs, do you know how to rip them for watching on a huge screen using Samsung Gear VR unit inside a Oculus VR Cinema? In this page, we give you the easy solution.